Centec Tower is a Grade A office building designed by RDC Worldwide Architects Singapore, which was launched in January 2009. Centec Tower is a Grade A office building designed by RDC Worldwide Architects Singapore, which was launched in January 2009. It is a 100% owned subsidiary of SPN, a permanent land use right. 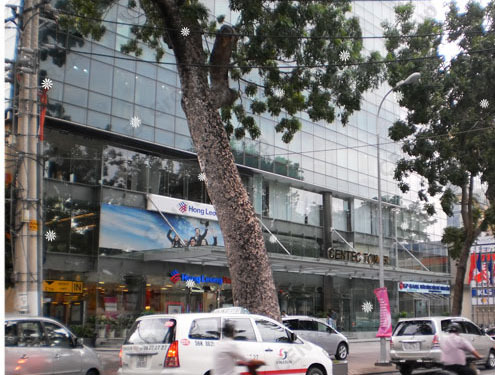 It is the first Grade A office building in Vietnam owned by an investor in the country. The 25 storey building, comprised of 27,660 sm of high-end office space with 3 parking basements and 6 high-speed lifts. Location: 72-74 Nguyen Thi Minh Khai, District 3, HCMC.